With $3 billion in construction projects underway, TMC currently employs over 106,000 workers. They help create the 8th largest business district in the United States. A $1.1 billion medical campus, as part of the McNair Campus of Baylor St. Luke's Medical Center in Houston, will be the newest addition to the Texas Medical Center and is expected to open in 2019. This new campus will feature a medical school, a cardiovascular research institute, and a hospital. Last year, the BioResearch Product Faire™ Event at The Texas Medical Center attracted 442 attendees, of which 166 were professors and post docs. Of the total attendees 80 were lab managers. These attendees came from 43 different research buildings and 76 on-campus departments. Don't miss out on one of the most highly attended laboratory shows in the country. 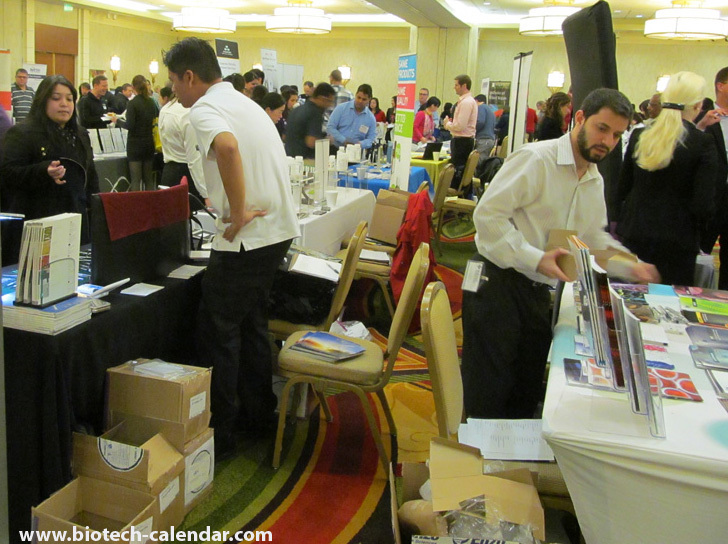 Join us at the annual BioResearch Product Faire™ event in Houston.